Shipment and digital sales for NieR: Automata on PlayStation 4 have surpassed 500,000 units in Japan and Asia, Square Enix revealed today via Twitter. Asia will receive the game’s PC version sometime this April. Earlier in the month, the company announced that total worldwide shipments and digital sales for NieR: Automata (PlayStation 4 and PC version included) exceeded one million units. Yoko Taro’s magnum opus is Square Enix’s latest action RPG in collaboration with PlatinumGames studios. It launched for PlayStation 4 in Japan on February 23, North America on March 7, Europe on March 10, and for PC via Steam on March 17. 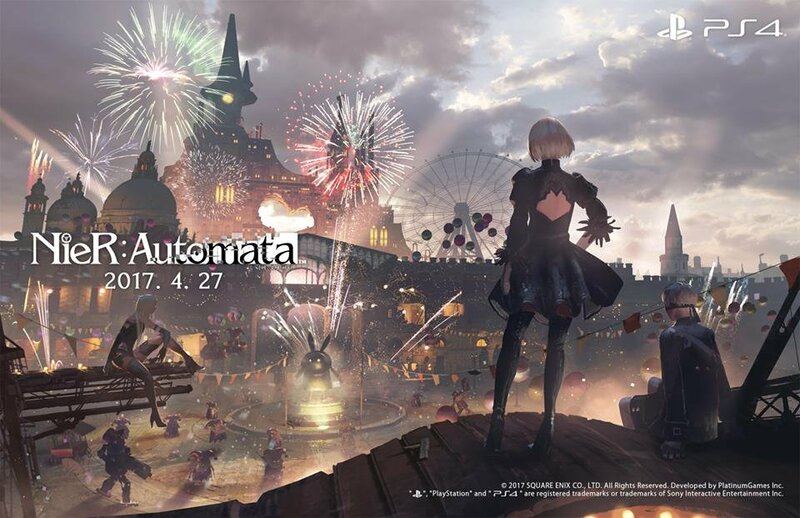 Taiwan will finally see the PlayStation 4 release of NieR: Automata on April 27. Want to know what we think of NieR: Automata? Check here to view our full review.